NFPS took great pride in assisting in the development of such a beneficial project for the community of White Springs from conception to completion. North Florida Professional Services, Inc. worked directly with library staff to receive input on every aspect such as audio-visual placement in relation to window placement throughout the building. 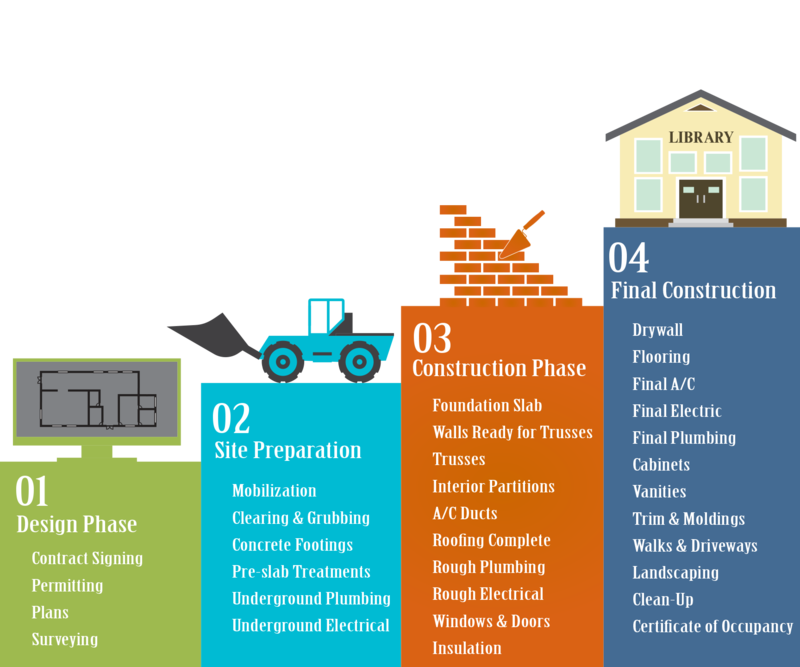 NFPS completed the building plans, site plan design, stormwater permitting, Construction Engineering Inspection (CEI) and Construction Management for the new White Springs Library in Hamilton County. The library included construction of a 3,854 SF conventional frame building with lap siding/brick veneer and metal roofing. The site work included a paved parking area, a storm water management facility and ingress/egress elements.